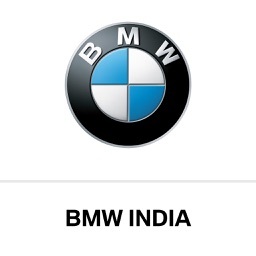 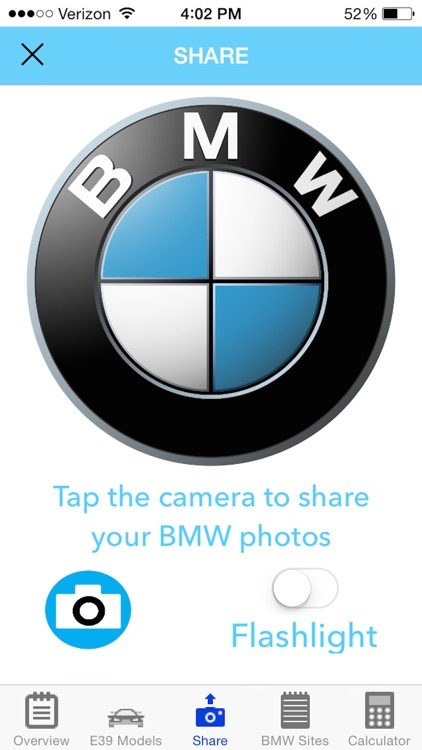 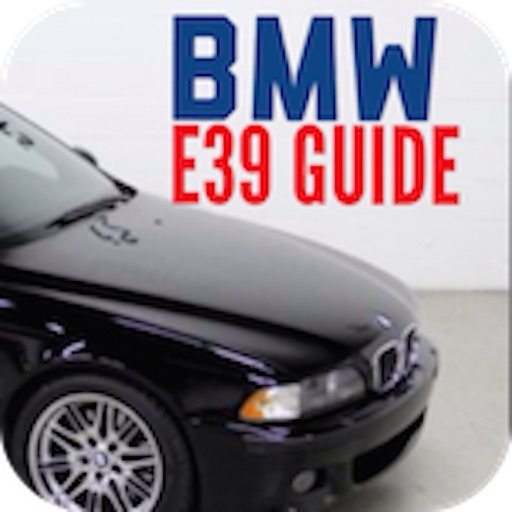 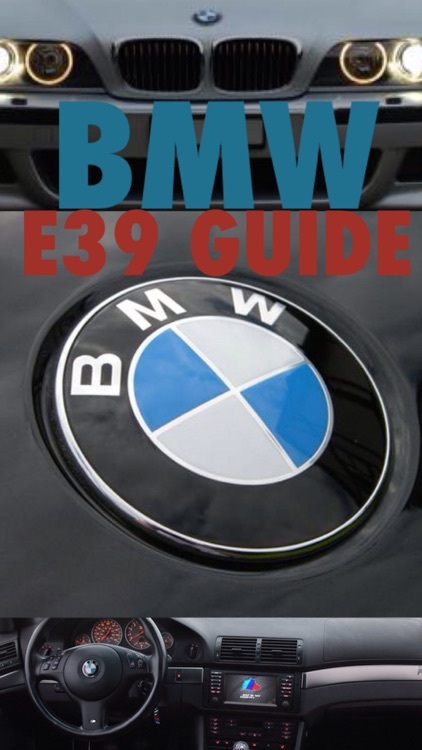 is a great Resource App for present and future owners of the BMW E39 model automobiles . 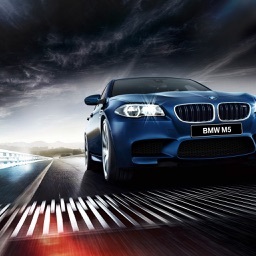 This includes the 5 Series Models as well as the BMW M5 . 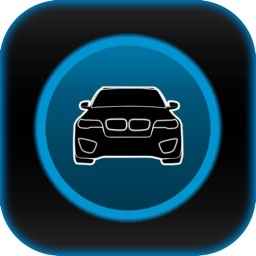 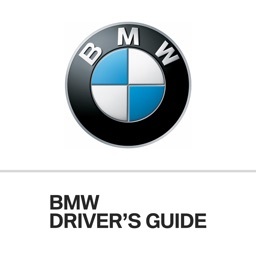 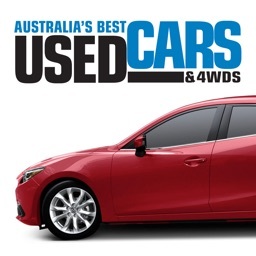 * Useful BMW Sites for easy access to parts , forums , and more ! 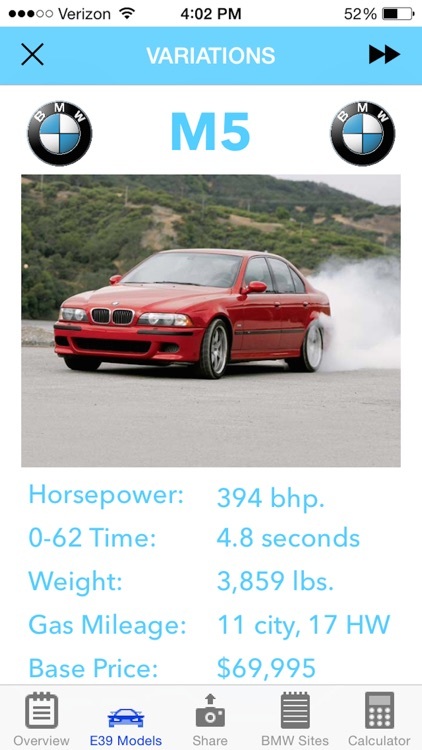 If you have a BMW E39 or plan to buy one , download this app !